Riverport Residential Cleaning - Spring cleaning services for Alconbury and surrounding areas. Riverport Residential Cleaning will provide you with a professional, top to bottom spring clean. 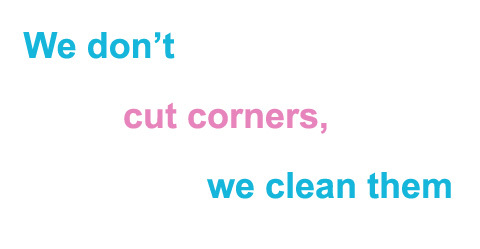 Our special spring cleans are designed to give your home or property a thorough cleaning and freshening up. A Riverport Residential Cleaning spring clean will give your home a new lease of life and will brighten everything up after a long, dark winter.